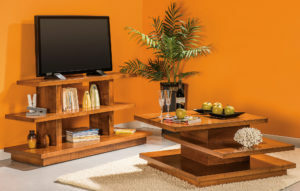 Featuring a unique modern design, the Kewask Square Coffee Table is a perfect fit for your home. 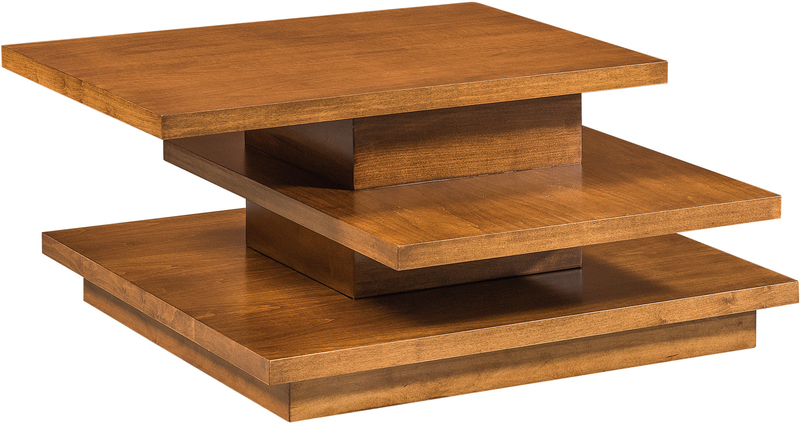 Offering ample surface area for storage or display, this table is both practical and artistic. 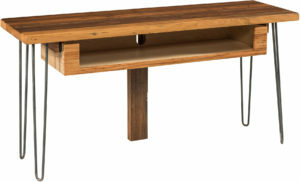 A coffee table often serves as a centerpiece of a room, and this table is no different. It is sure to draw attention and set a tone for the design of your home.